Forex trading is a quite profitable business. It is also more affordable today since there are forex mini accounts provided by the brokers. But there is still one kind of account you need to consider if you are about starting a forex trading business. It is the managed forex account service. 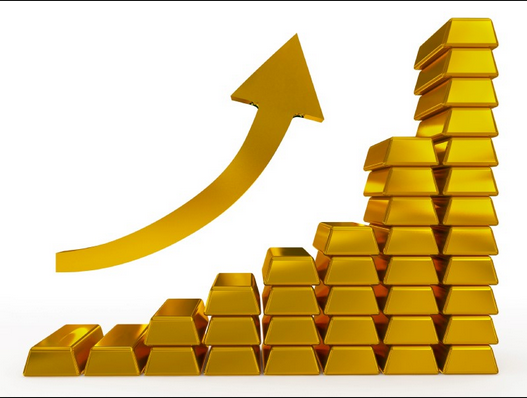 It is a special account that gives you a chance to participate in the largest financial market. With this account, you can trade up to 3.2 trillion dollars daily! Isn’t that spectacular or what? Your forex accounts will be managed by the experienced fund managers in the forex market. This is one of my favorite breakout system. Breakout trading strategy is one pending order means we will only buy or sell at a specified point. We even can intercept a price with buy and sell all at once and not infrequently both hit TP, realy nice …. for short-time trading with 10-15 pips profit target this system practically rarely fail. 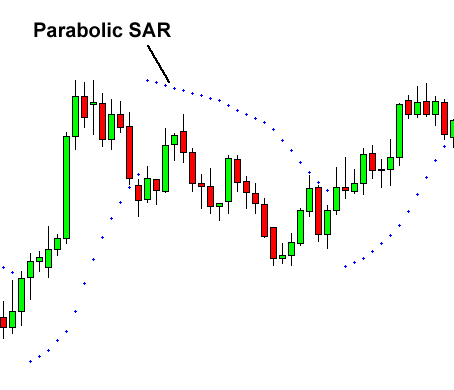 Parabolic SAR is a technical indicator developed by an analyst named Welles Wilder (Creator of the relative strength index). SAR is shown as a series of dots placed / located above or below the price. From a position above / below is used by traders to generate transaction signals depending on where the position of those points. Dot placed under a price considered a bullish signal. Conversely, points located above illustrates the price that bears are in control and that the momentum is likely to remain downward. Trading the forex market using a mini account is a great way to get you started in forex trading. Forex trading is a business for everyone. It offers a great chance for everyone to have their own business with the less risk. 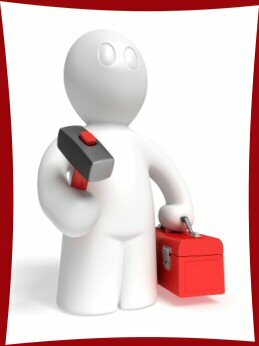 It helps people to stay away from debt because of business loan. If you are interested to start this business, it’s better for you to start it with the forex mini account. 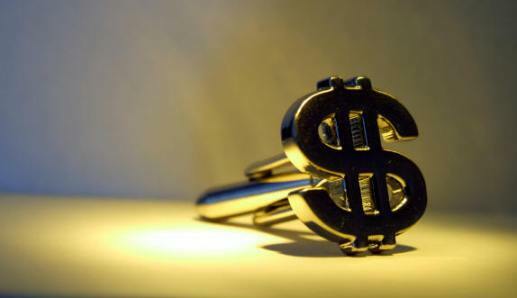 Many forex broker offer it with small deposit. It makes forex trading becomes a more affordable business for everyone. You only need to spend $100 but recommended is $1000 to open a mini account and you can get high laverage with 1:500 and the most important is you will get benefit open minimum lot with 0.01lot and for one pip is equivalent to 0.1 dollars. Right after it, you are ready to start trading currencies. This mini account sizes $10,000. Isn’t that great? As we all know Elliot Wave is one of accurate analysis if we know to read each wave with the right value, here sample exercise below how to using elliot wave theory with the right method. At one moment you are faced with a pattern that seems to have emerged wave 1 and wave 2, until here the pattern that has been confirmed correct wave is a wave pattern is characterized by the emergence of the correction wave (wave 2). * The nature of wave 2 is not likely to fall below the initial wave 1. * Usually the wave 2 and 4, will bounce at the 50% Fibonacci level (retracement). So now we draw Fibonacci lines along the wave 1. And look at the picture below, that the price has moved to a new level Fibo retrace 50%, so around that price is a prediction / signal which will be forwarded to the wave pattern 3, meaning it’s time to get ready to buy. Consumer Price Index for Australia during the first quarter rose faster than expected today, starting a day with many important data releases, including UK GDP, the US FOMC Rate Decision and RBNZ Rate Decision. Higher than surveyed CPI drove the AUDUSD to new record, passing the 1.0850 mark for the first time. Higher CPI was expected as the year-over-year Producer Price Index for the first quarter, a preliminary indicator of the prices passed onto consumers rose to 2.9% during the quarter, versus a prior 2.7% and an expected 2.7%.